Intransit Removals & Storage, also known as Wiltshire Removals, based in Trowbridge, Wiltshire. Home and office removals and storage, pianos and antiques. Here at Intransit Removals, we offer the full package when it comes to relocating. We assist with moves throughout the UK, and are well known in Trowbridge and Bath as one of the most reliable removal companies. We offer our services locally in Chippenham, Melksham, Westbury, Warminster, Bradford-on-Avon, Corsham, Frome, Radstock, Calne, Devizes and often help further afield. We differ from other house removal companies as we care about every move, regardless of size. Be it a mansion or a bedsit, every home we move receives that same attention to detail. 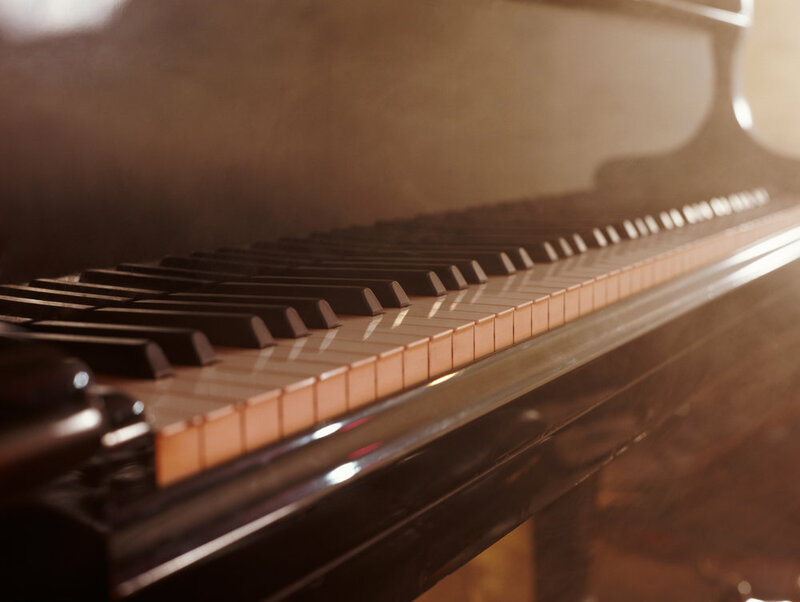 From a standard upright piano left unplayed in the dining room, to that valuable grand piano handed down through the generations, we have the expertise and equipment to handle the movement with ease. This is an area of our business that continues to increase year on year. Be it a huge removal between sites, a revamp of an existing building or transition between two small offices we can help. Moving to another country is no small step. That’s why choosing the right removal company is essential. Just like all other removals we will organise for our surveyor to come and visit your home. As a Wiltshire removals company, we specialise in helping people relocate locally, nationally, and across the globe. We also provide state of the art storage facilities, sell packaging supplies, and our team can even help with preparing for your move with our packing services. Whether you need to move your whole house, a single item, or put your precious belongings into secure storage, we can help. We understand that moving home can be stressful. Our job is to ensure that all your items are transported safely, efficiently and smoothly, making everything easier for you.